The Field s Family has been in the Humble/Houston area since the 1800's, and served families for more than 80 years with the finest funeral facilities and staff. Jack Fields Sr. and wife Jessie and sons Jack Jr. and Jess have created one of the most prestigious funeral, cremation and memorial service parks in the Humble area. Today Jess Fields continues the tradition and ethic instilled by the generations before him. That tradition is deep with pride, care and compassion. Rosewood Memorial Park & Funeral Home was founded in 1927, Rosewood Memorial Park Original Office circa 1927 a third generation family owned and operated funeral home and cemetery. 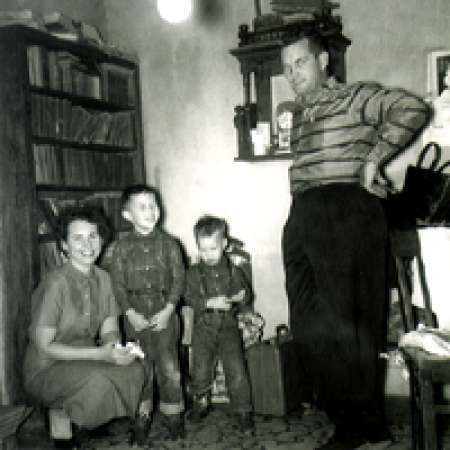 For over 87 years, the Fields family has been helping families in the Houston and Humble community in their times of loss. Rosewood has become a " Place to Remember" for generations. Rosewood is proud to be associated as a Remembrance Provider and will be with you, as they have for generations, from grieving to remembering. 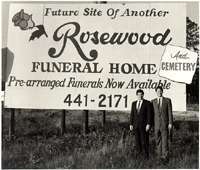 Rosewood has three convenient funeral home locations to serve you - Humble, Porter and Pasadena. Stay tuned for our new location is coming soon in Atascocita.